NVIDIA Will support for Tablets ~ " World Information "
NEW YORK - Nvidia confirms the reason that they can not continue to sell chipsets for PCs, because now everyone wants to buy a tablet. Jen-Hsun Huang, Nvidia's CEO said that he wanted to make a change, namely to build chipste that supports smart phones and tablets. Similarly, as quoted from Eye Tech, Tuesday (05/31/2011). 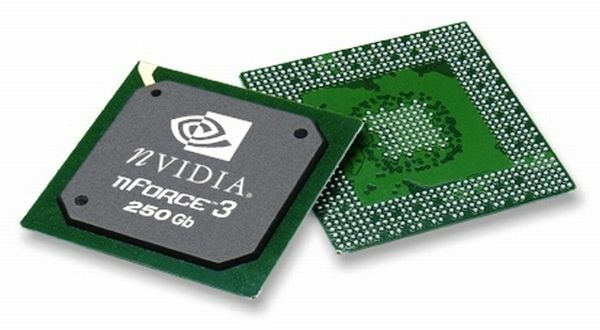 "Before using the Nvidia chip is only for PC graphics and available only for PCs only," said Hsun. Huang added that with growing sales and declining sales of tablet PCs, indicating that Nvidia also have to come jump on it. But now Nvidia also must deal with Intel and AMD, because their processors also have a graphics capability, which must go eat Nvidia's share of sales. Huang claims that Nvidia is ready now, because opportunities in the market for them is six times greater than before. Clearly, the plan is the closest in the mobile chip Tegra 2. Tegra chip 2 is in the Droid X2 and tablet types Galaxy Tab 10.1. The plan, Huang wanted for Nvidia to be important for the Android OS, as the importance of Intel for Windows. Huang also stated that the first wave of Android tablet is still too expensive, lack of application and the lack of information to the retailer. But he predicts that it will not be a problem in the next wave of Android tablets. "Tablet Android next wave will probably use quad-core processor, a chipset with four processors," said Huang. "While the Tegra Chipset 2 will be present in the Eee Pad Transformer TF101, a laptop that is now turned into a tablet," he added. In addition, Huang also berprediksi if within two to three years ahead of Android will rule the tablet operating system worldwide.